I've taught energy work, intuition, and healing around the globe for over a decade. Through amusement and a deep understanding of energy, I can help you break through your hidden blocks, see your world from a new perspective & live your life from your most powerful intuitive awareness! "Your work has come into my life like a cool breeze in the middle of a hot day. Your calm energy and in depth knowledge is giving me practices I can do everyday to work with my energy. I know I have needed this training for years and it is amazing to finally get it. THANK YOU for all you do." In this FREE session, you'll learn how to leverage the power of energy healing, get immediate answers through your intuition, and discover the fastest path to living your most abundant life. This Masterclass is going to be so much more than just a lecture. It's also going to be a fully immersive experience. Because it's one thing to learn about energy healing... It's another to "feel" it actually working. That's why I'll be guiding you through FOUR powerful and transformative energy healing techniques so you can 'experience' first-hand just how invigorating (and how easy) working with your energy body can be. "Jeffrey, thank you so much for the Duality program. It has been a total game changer for me. The permission rose itself was worth the price of the entire program. Sending you and your family light, blessings and unconditional love!" Discover How To Tap Into Your Energy To Get Answers, Heal Yourself, Attract Synchronicities, Raise Your Vibration… And Make An Impact On The World. 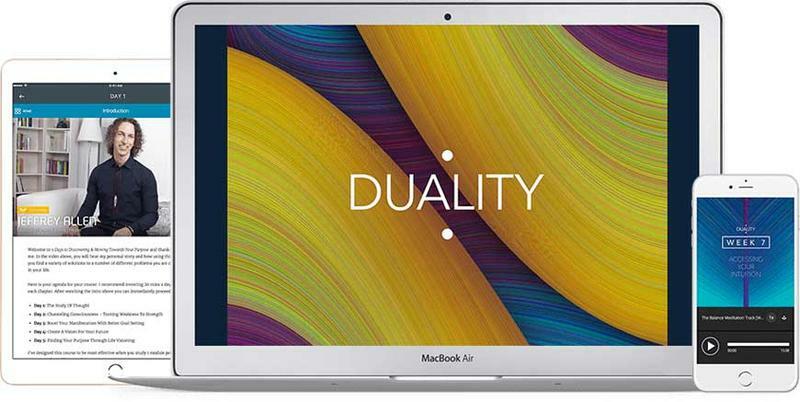 I’ve teamed up with the incredible people at Mindvalley Academy to create Duality Energy Training. 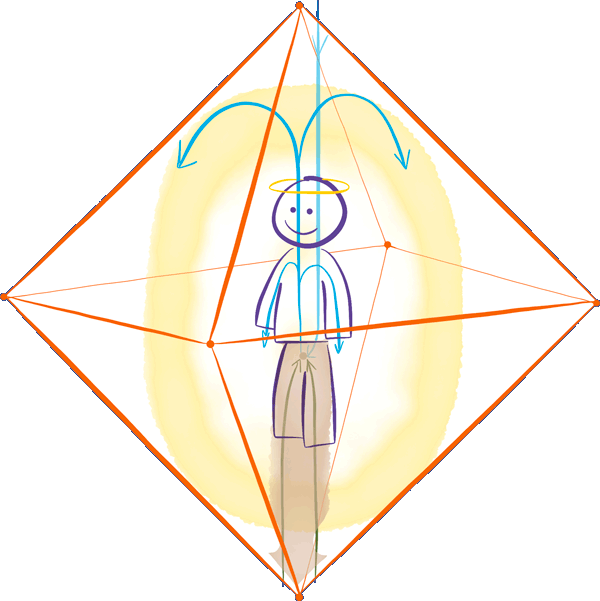 Duality takes all the insights and tools from my 20+ years of energy research and 10+ years of teaching live training programs, and delivers it in a whole new way! 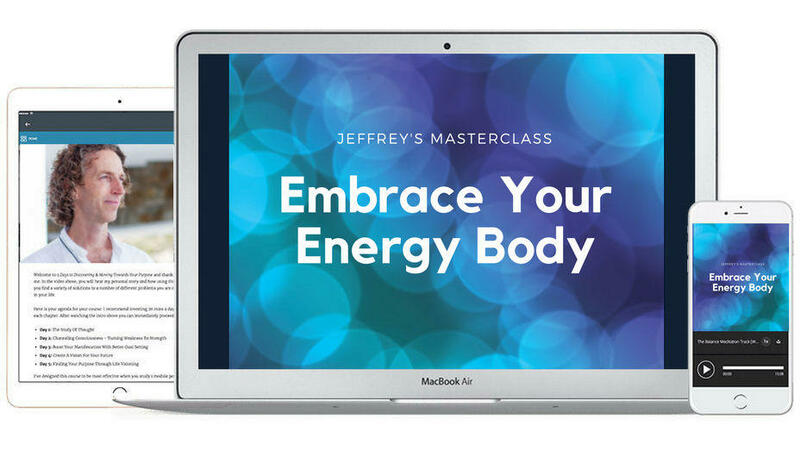 Whether you’re new to working with energy or have a solid understanding, the techniques described in this program will tremendously empower you. "Your training has transformed my life. And the planet. And the whole future of the planet. I send this with love and deep gratitude." 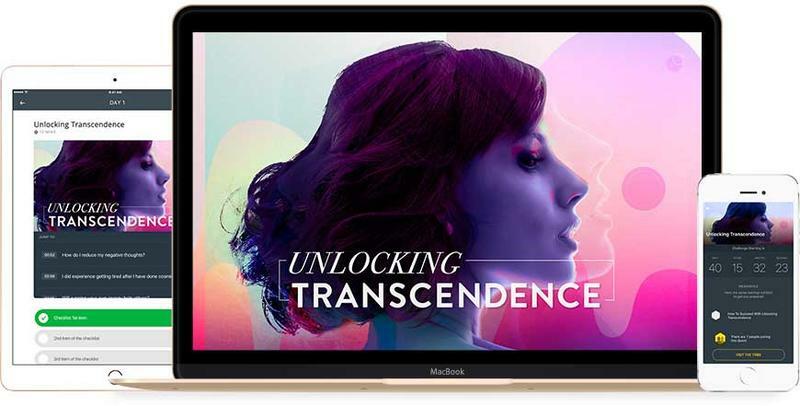 Unlocking Transcendence training helps you to experience yourself deeply, and increase your awareness in ways that didn’t know were possible – giving you a powerful new perspective of yourself as a spiritual being. "I have become so tuned in and it feels amazing in a serene way. I now "see" so clearly things and situations around me and on my way. Creative ideas for progress and solutions have been streaming through me for my family, my friends and the grassroots movement I am in. I realized how gracefully easy it is to 'read' others, understand them behind the appearance and acts. I am gaining new friendships, and I have been effective in helping others understand what they go through and how to deal with it gracefully. I am impacting more than I thought possible... and this is just the beginning." Awaken Your Spirit Mind And Live The Beautiful Life You Desire! In this heart-felt training, you'll discover powerful tools for embodying your Spirit while balancing your material needs. You'll learn the secret to creating more joy and success for yourself and those around you. Whether you are new to energy work or an experienced professional, you'll find this new method simple to use, widely applicable, and surprisingly effective. We'll give you a taste of each, and you can decide for yourself! 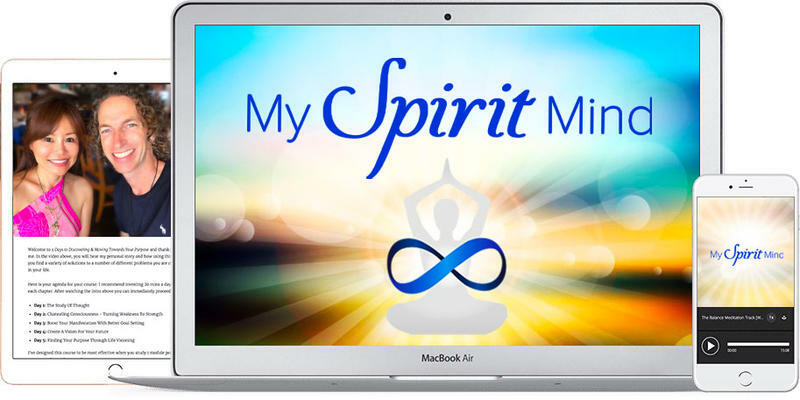 Our new My Spirit Mind training is coming soon! Enter your name and email below to get a special discount invitation.